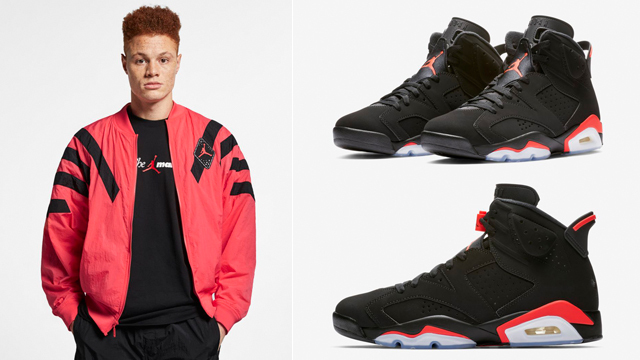 Zip-up in classic colors when lacing up the Air Jordan 6 “Black/Infrared” sneakers with this Jordan Legacy AJ 6 Jacket to match the OG kicks. 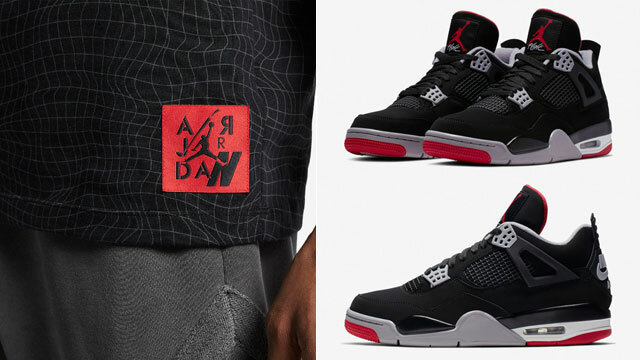 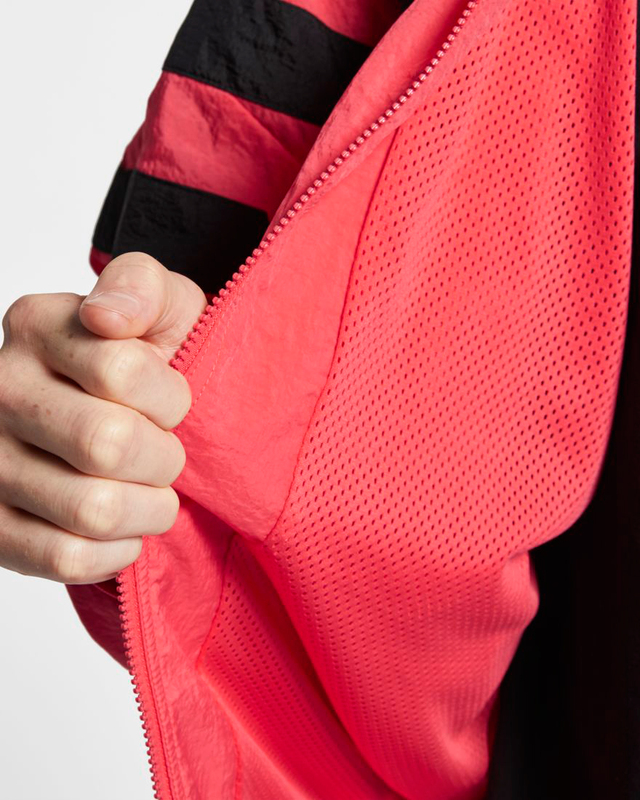 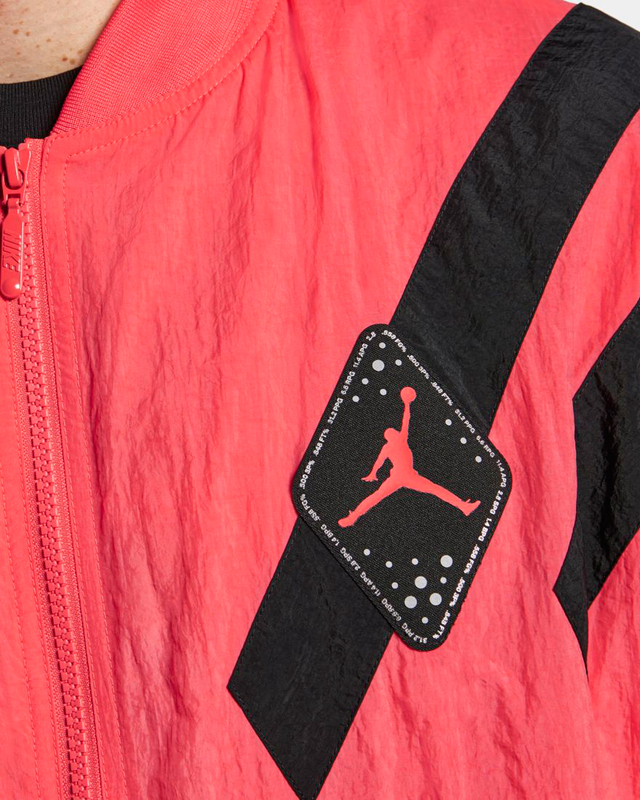 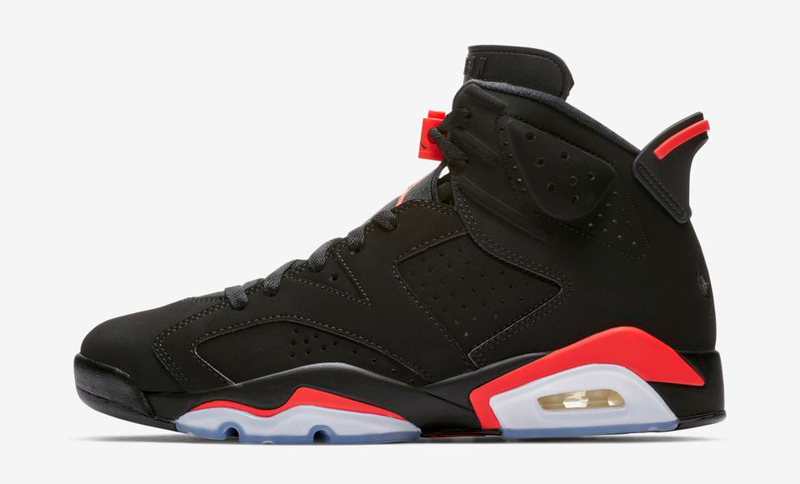 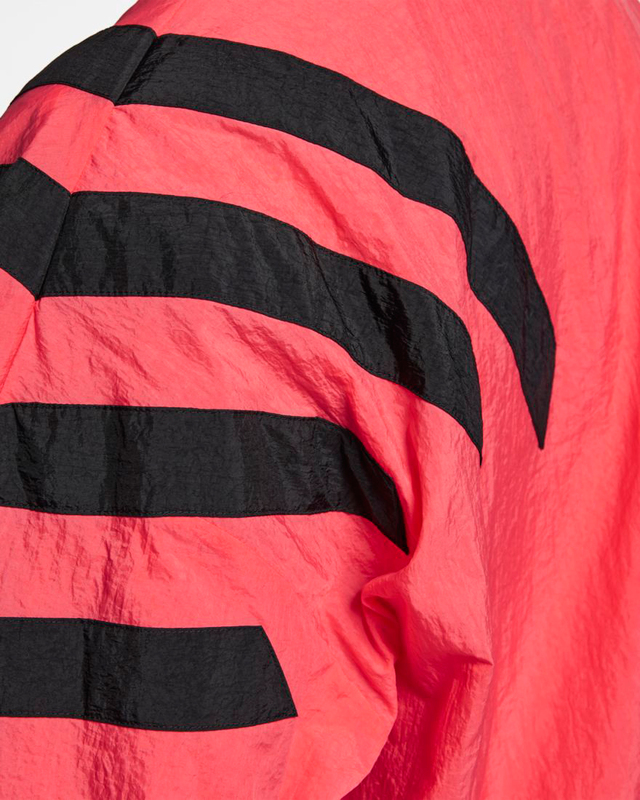 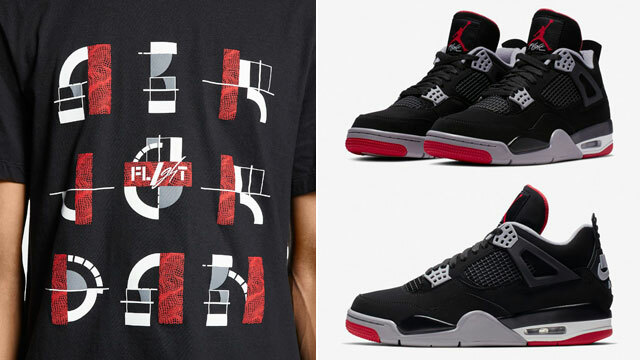 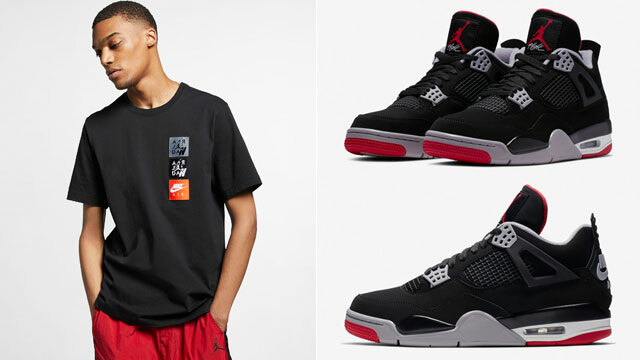 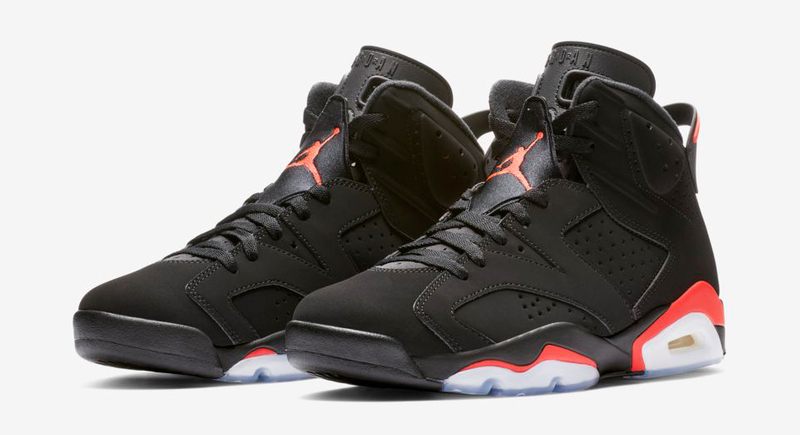 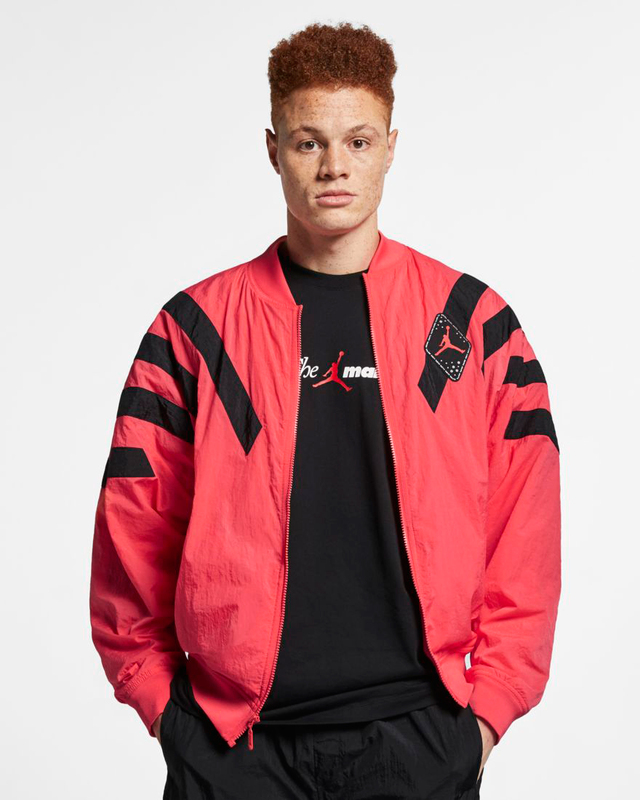 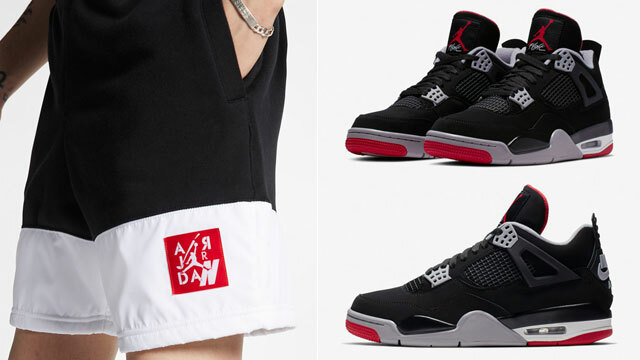 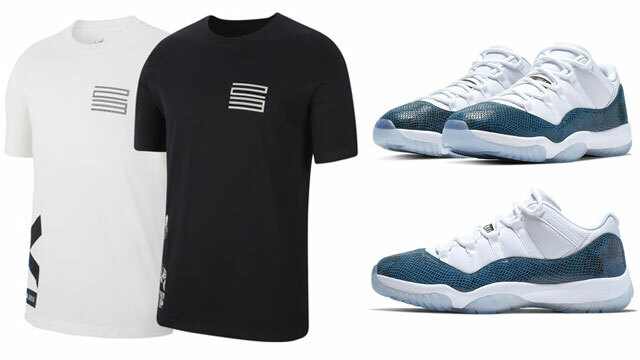 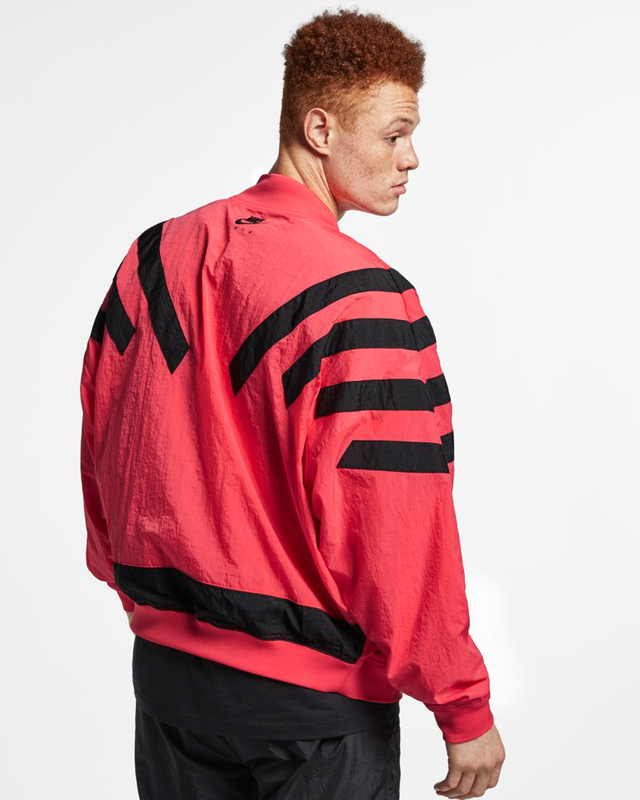 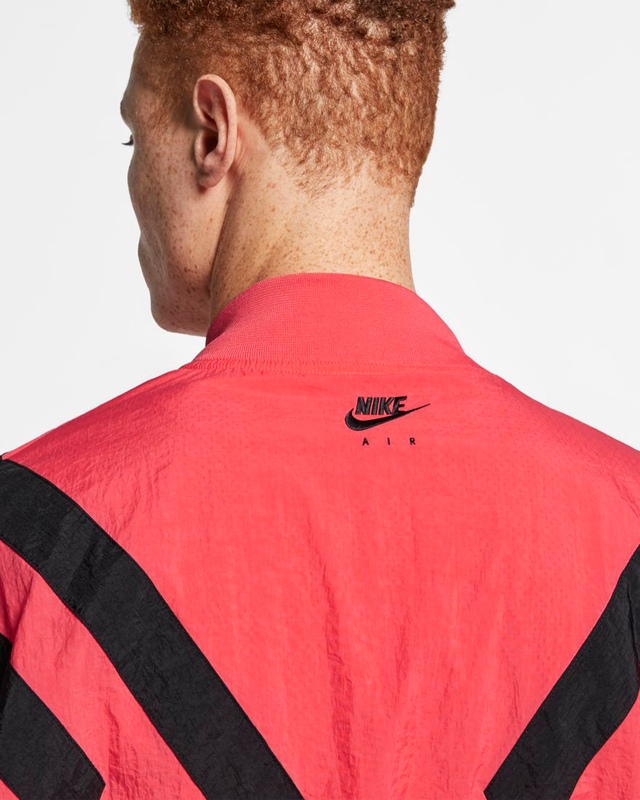 Available alongside the Black/Infrared jacket, this brighter style flips it around with an Infrared tint to match the highlight hue on the shoe, plus diamond-shaped Jumpman patch on left chest with a reflective underlayer, throwback diagonal stripes inspired by AJ 6 apparel, and Nike Air branding on the back to round out the retro look. 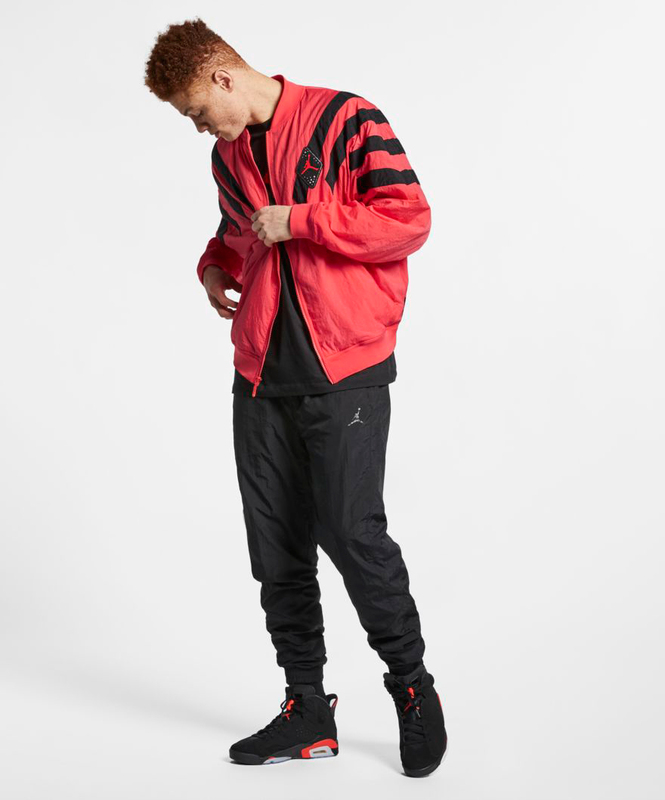 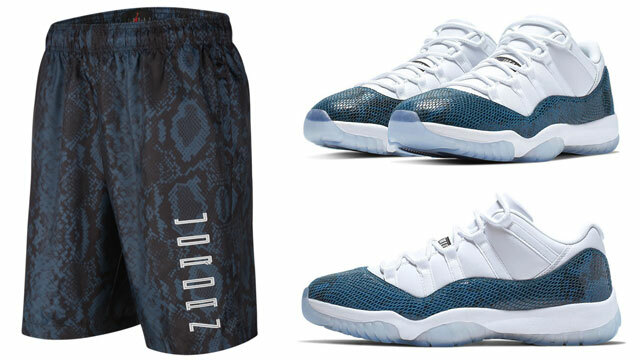 You can buy the Jordan Legacy AJ 6 Jacket below.